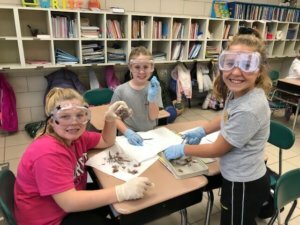 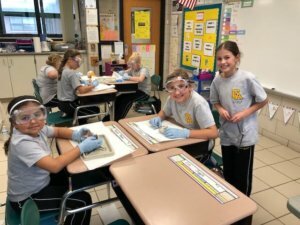 The fourth-grade girls have been studying the human body. 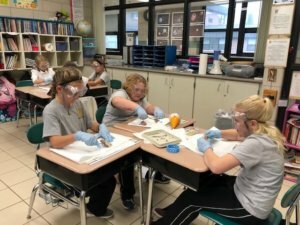 They recently dissected a sheep’s heart to see the cardiac muscle, aorta, and heart chambers. 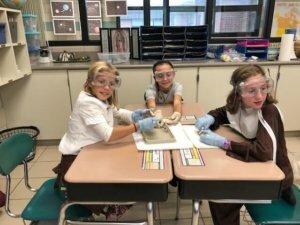 Seeing all the parts of the sheep’s heart helped the girls to better understand the heart and also to marvel at the God’s creation!